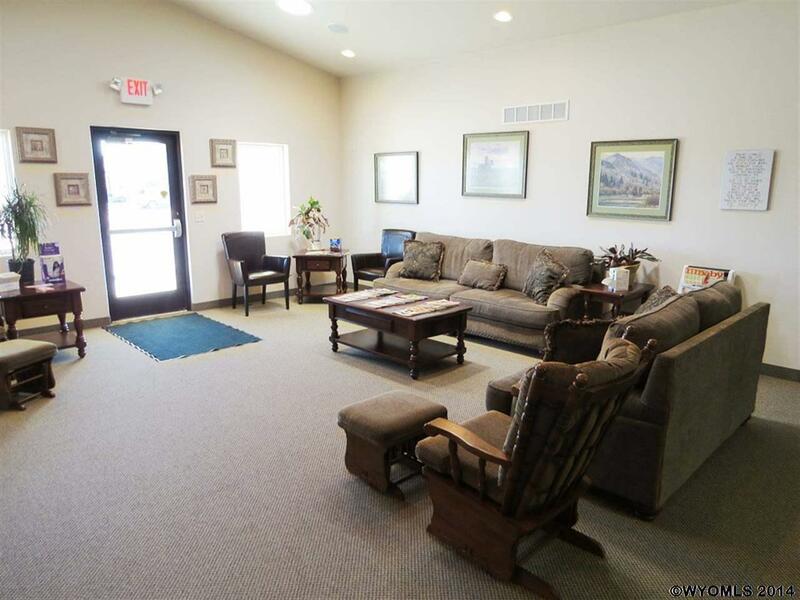 Vaulted ceilings with a spacious lobby welcomes you in this fantastic commercial building. 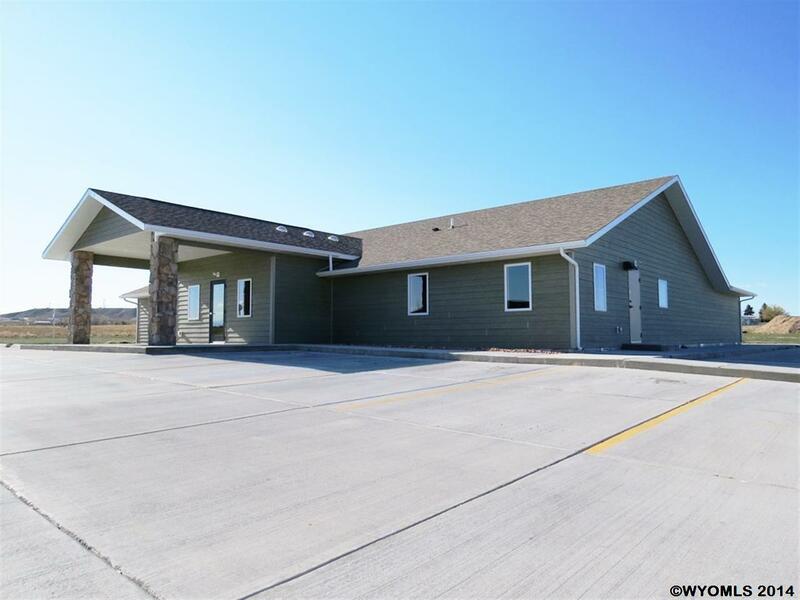 Three separate reception rooms and three office spaces is an ideal setup for multiple doctors. 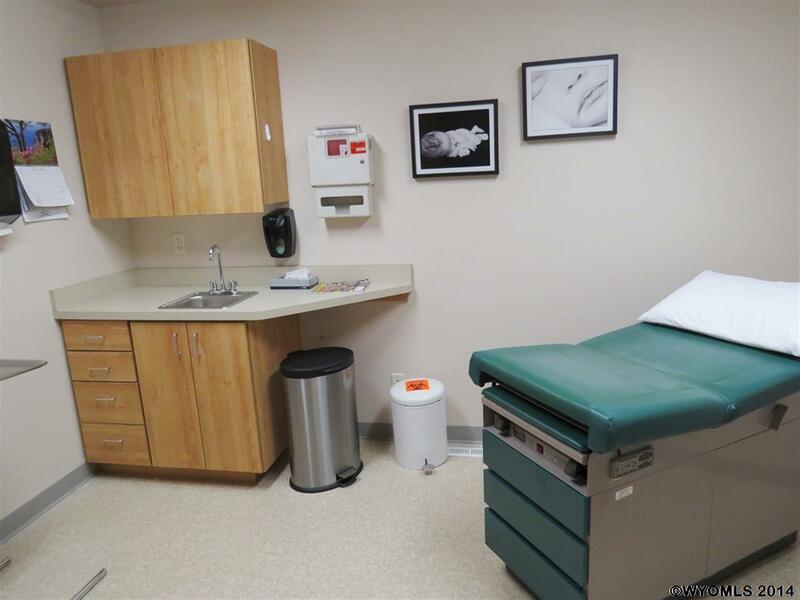 Nine fully functional exam rooms with plumbed workstations and cabinets, a spacious exam room, lab, staff kitchen and a large conference room rounds out the main floor. File storage in the basement features a commercial grade fire suppression system and separate access. 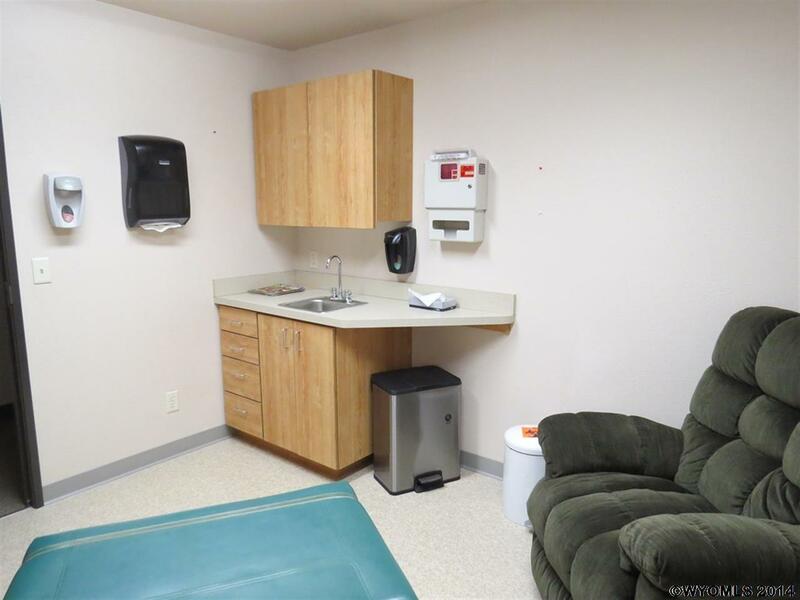 30 parking spaces with handicap accessibility.